Our New Year’s Resolution is to uncover golf’s up-and-coming companies. While they may not be the biggest (yet), they are historically formed by brilliant minds who want to create something better. Case in point, OnCore Golf, a rising company based out of Buffalo, New York, that is poised to turn the golf ball industry upside down with its patented technology. Their About Us website page gives a behind-the-scenes look into what makes OnCore so distinctive. 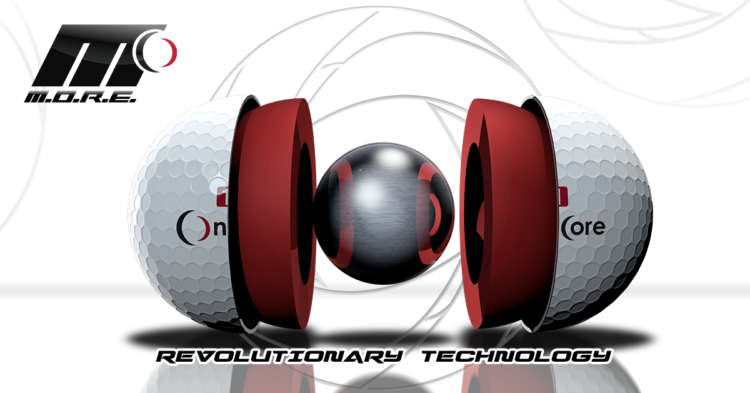 OnCore Golf was formed by two young entrepreneurs – Bret Blakely and Steve Coulton – who thought that making the game of golf more enjoyable through innovative products like a hollow metal core golf ball was a great idea! OnCore was the first venture for both of them, but they had a great network of advisors and supporters, including a world class advanced materials engineer (Doug DuFaux), an experienced venture investor and technology company founder (Keith Blakely), and several others. After the first few years of product development, customer feedback, and performance optimization, industry notables and investment leaders from around the country joined Team OnCore! The Caliber golf ball is the product of years of R&D work covered by three issued patents and a lot of trade secret know-how, with millions of investment dollars behind the technology. It is the 4th generation of OnCore’s product optimization work (following the Omen, EVO and MA-1.0 balls) and currently the only ball employing a hollow metal core. There is no other ball in the world that can offer the same performance benefits to golfers, and despite numerous challenges and objections, the ball was deemed “conforming” by the USGA. We have also added two of the industry’s most accomplished ball designers and they built us the Avant which is now the gold standard for low compression 2 piece balls. It is a 65 compression ball that features our proprietary Soft Cell technology. Our third and most anticipated ball to date is our official tour ball that we are calling the OnCore ELIXR. With this addition, we will have a true suite of innovative, high performance golf balls for players of all skill levels! OnCore’s mission is to infuse fun and enjoyment into an amazing sport, while continuing to introduce game changing technology and products that remain within the Rules of golf. We want to build a community – Team OnCore – and invite you to join us on this journey. You will not be disappointed. 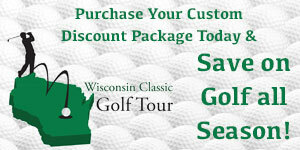 For more information on OnCore Golf, visit their classy website at www.oncoregolf.com or call (716) 262-2255.